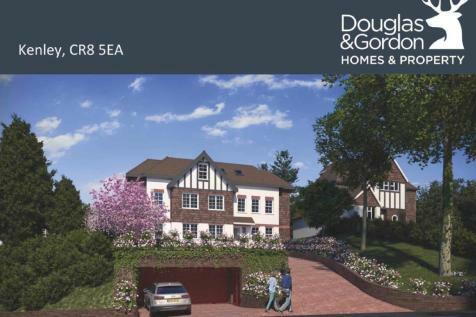 LOCATION : Douglas and Gordon are pleased to present a fantastic development opportunity located 10 minutes walk from Kenley station. Train links from Kenley into Croydon are regular and take on average 22 minutes. Links into Central London include trains into London Bridge in circa 36 minutes..